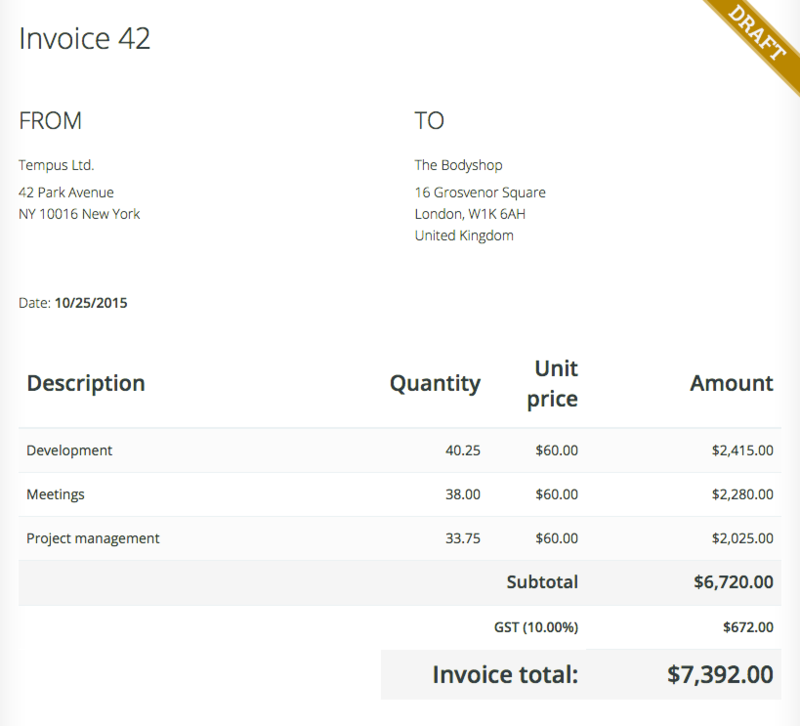 After configuring a tax component the tax is being added on the invoice. Important to know is your existing invoices aren't affected when you configure a tax component. 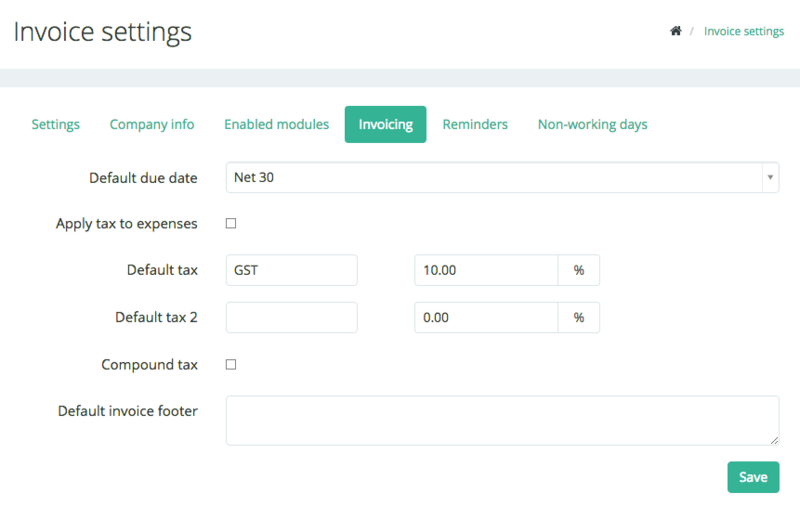 In case you wish to add taxes to them you'll need configure the tax rate and then recreate the invoices.